Niles, IL – SCHMIDT is excited to introduce the Pulse, the newest pin marker in their Styliner® series. Like their Mark3® and Mark4®, the Pulse is a durable and extremely precise pin marking machine that, when paired with their stylus and pin assemblies, are capable of many kinds of marks appropriate for a variety of applications in numerous industries. 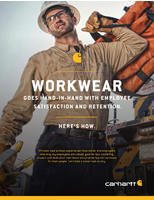 What sets the Pulse apart is its sleek new design. It has a touchscreen PC and compact controller mounted to the column and base respectively, drastically reducing its footprint. That means less clutter and more workspace. The column has measurement marks along its side which can be used as an easy reference when setting up parts and adjusting the Styliner® head. There are also over 100 mounting holes in the base for plenty of flexibility and options when installing mounting brackets to hold and stabilize parts. 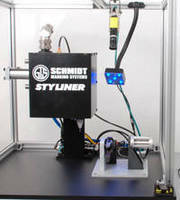 These features, combined with SCHMIDT’s dependable Styliner® design and StyleWrite software, simplifies the pin marking experience, saving their customers time and money. For a limited time, introductory pricing is available on the Pulse. 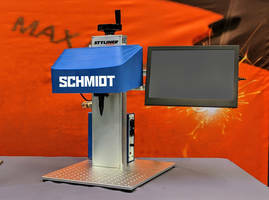 For more information and to request a quote, visit www.gtschmidt.com/pin-marking-pulse or call 800.323.1332. 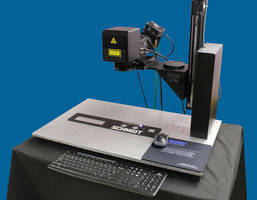 Laser Marking System provides non-contact marking. 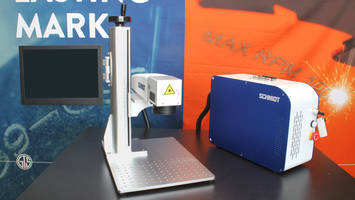 Laser Marker operates maintenance-free for 10,000 hours. 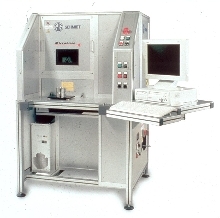 UV Printing System prints images over uneven surfaces. Floor Marking System offers alternative to tape and paint. Marking System Plotter has automated pen activation function. Tire Marking System is designed for optimal uptime. Peen Marking Head marks vehicle identification numbers.